Advisory firms hate being called “boutiques,” and justly so. The $7 bln Lazard collects more deal fees than Citigroup. But outgrowing the moniker still leaves them with the volatility of being fairly small, while adding the hiring problems of banks 10 times as large. 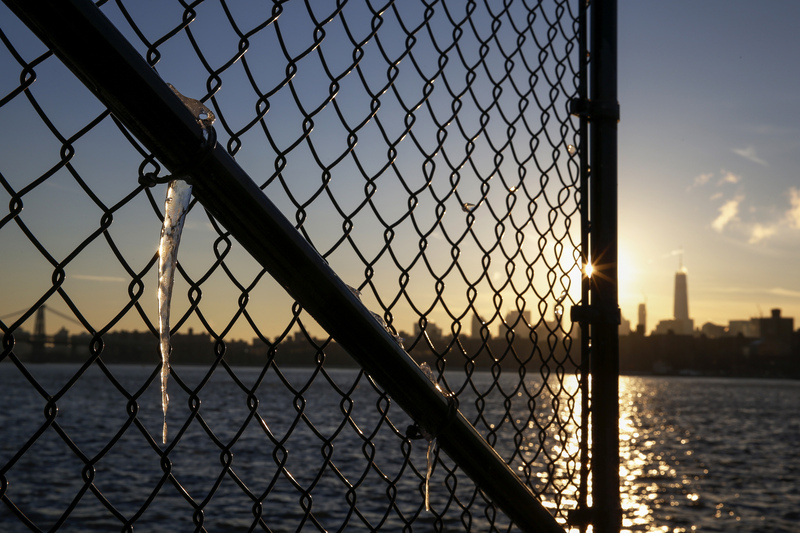 An icicle is seen on a fence along the waterfront in the Brooklyn borough of New York February 3, 2015. Lazard on April 26 reported revenue of $724 million for the first quarter of 2018, compared with analyst forecasts of $653 million. Earnings of $166 million, excluding one-off items, were 51 percent higher than a year earlier. Financial advisory revenue, which includes counseling companies on mergers and capital raisings, increased by 16 percent to $389 million, while asset management revenue increased by 18 percent. Assets under management grew by 17 percent year-on-year to $252 billion as of the end of March, and net inflows of new money were $2.4 billion, compared with $3.1 billion for the whole of 2017. The global value of mergers and acquisitions announced in the first three months of 2018 hit a quarterly record, according to Thomson Reuters data, at around $1.2 trillion.